The main selling point of the film are the beautiful vistas in the film. I saw this film on a screener on Festival Scope and my eyes practically shot out of my head at the beauty of the images. Even the whale and bird hunting sequences have a beauty and a majesty that will take your breath away. In all seriousness the images in this film alone make this an absolute must see at DOC NYC or any big movie screen you can find. I loved this film. This is a beautiful film that acts as a kind of elegy for vanishing way of life. 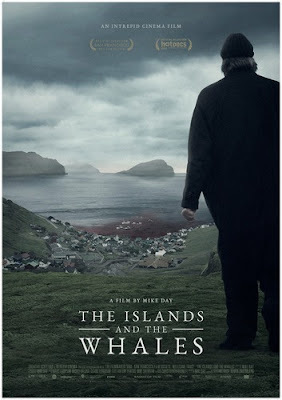 It is a thought provoking film that acts as a warning of our food supply and it is damn beautiful as well. One of the must sees at DOC NYC and highly recommended. 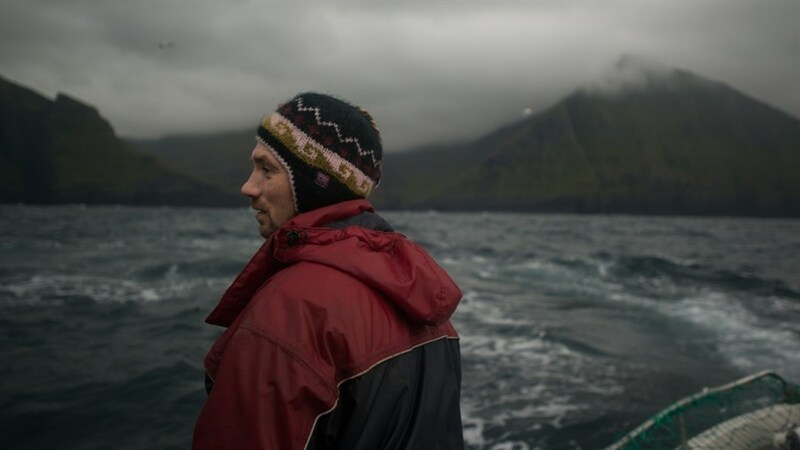 THE ISLANDS AND THE WHALES plays at DOC NYC November 15 and 17. For more information and tickets go here.